Here’s another one of those songs that I recall hearing in my earliest years — a song that was not chosen or selected by me, it was just there, leaking through the airwaves — a song that I only gradually came to recognize as a work of genius. Again: This improbable hit, written in 1967 by John Hartford, struck my tender self as fairly uncool. This was not the hard rock blasting through the walls of my brothers’ rooms. For starters, Glen Campbell had huge success with it and used it as the theme song for his cornball variety show; hell, my grandmother liked Glen Campbell — and she didn’t have teeth! 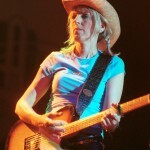 We forget nowadays just how uncool — how reviled — country music was at the time. It was Redneck Music, hillbilly stuff. Those were the people who actually liked the Vietnam War. Or at least so we, the Lords of Popular Opinion, thought. An aside: It’s another reason how stunning and courageous it was when Dylan went country with “Nashville Skyline”; he was showing respect to a form of music that rockers of the time openly mocked. But we’ll push that big topic aside for another day, the Dylan book I’ll probably never write. The song has aged extremely well. “Gentle On My Mind” has been covered by everybody, including hipsters of all varieties. One of my favorite versions, not available on Youtube, is by Mark Eitzel, formerly of the San Francisco-based band, American Music Club. 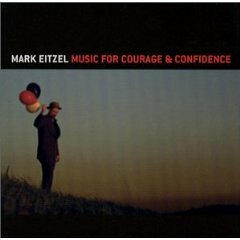 Fans of the song might want to track down Eitzel’s version off his covers CD, “Music for Courage & Confidence.” Available on iTunes for 99 cents. 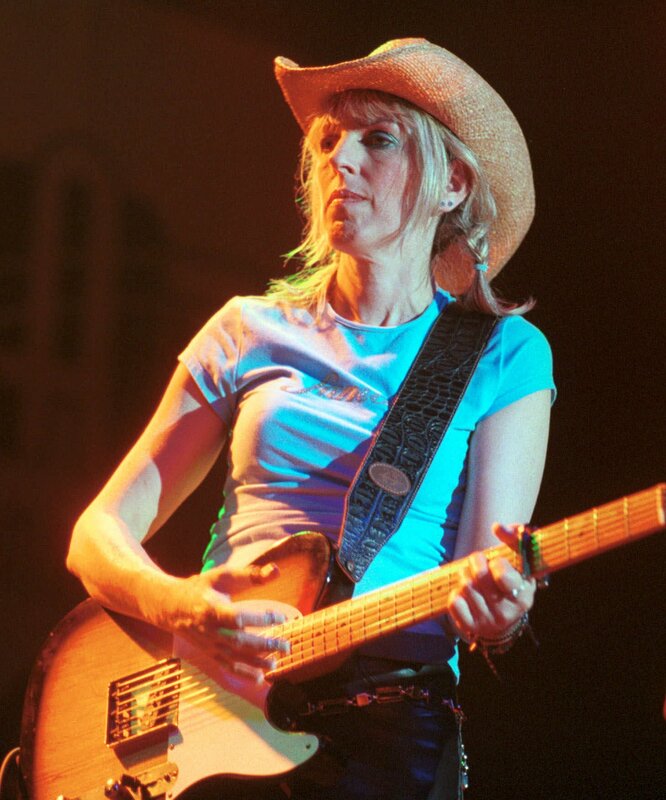 Another favorite artist, Lucinda Williams, recorded it for the odious movie, “Talladega Nights” (it played while the credits mercifully rolled). I love that crazy collision of almost archaic poesy crashing against the syntax of the common tongue; “something that somebody said” indeed. As my buddy Craig Walker used to say, “It’s the damnedest thing.” And I’m sure he must have loved that song, because Craig loved those moments whenever high art and low art met. After all, his favorite movie was “Five Easy Pieces.” But again, thinking of Craig, I digress. Here’s a few versions for your enjoyment (or mine, I suppose). I was about three words into this blog entry when I’d decided to mention Lucinda’s gorgeous cover for the movie, which actually had a great soundtrack and for reasons unknown was never available as a CD. Gentle on My Mind was the highlight, but there were also a handful of Steve Earle songs and some by lesser known alt country artists and a couple of country classics which I honestly love (so don’t make fun) like “The Gambler” and “King of the Road.” Jim, you know how much I love songs that take place on trains. However, the Kenny Rogers reassessment has not happened yet. Sentimental value. The first two singles I bought were that one and “Pop Muzik” by M, shortly after I got a record player for my 11th birthday. I probably listened to them both a dozen times, then went to watch Mork and Mindy.